Cruise holidays aren’t just about strolling the pristine beaches of the Caribbean or exploring the shores of the Mediterranean. You can also cruise to a set of unexpected destinations that will fill you with wonder and afford unforgettable memories. Are you searching for a cruise with a difference? Take a look at these six unusual cruise destinations you should definitely consider. Not all cruises take place on the wide open sea. 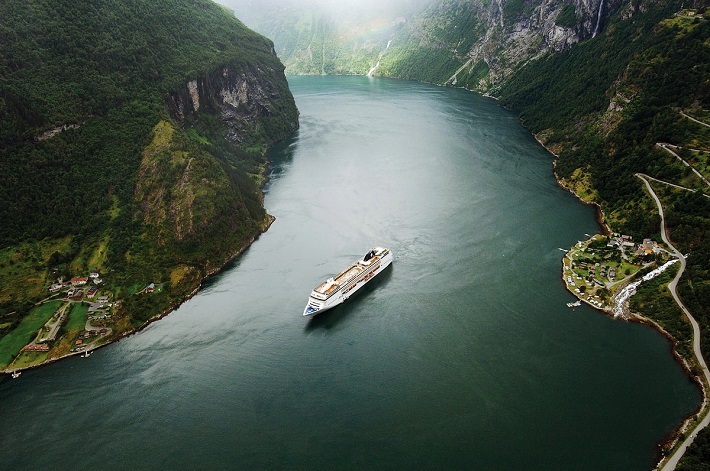 Fjords cruises are the best way to witness these wonders of nature. Gliding right through the middle of some of Norway’s most awe-inspiring fjords, you will visit ports ranging from picturesque villages to bustling cities. The beautiful village of Flam sits close to Nærøyfjord: a UNESCO World Heritage site renowned as the narrowest fjord in the world. Imagine sailing between its looming mountain borders on the way to Bergen: gateway to breath-taking Hardangerfjord and Sognefjord and, itself, a UNESCO World Heritage City. Antarctica, a legendary land of impenetrable ice… until now. 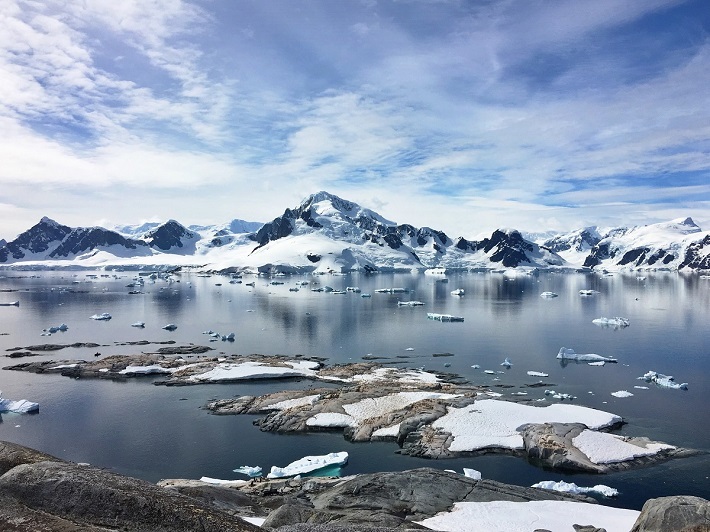 The growth of expedition cruising means that cruise lines now sail to Earth’s final frontier in ships specially designed to slice through the ice; bringing you as close to the action as possible. What could be more magical than waking up surrounded by ice and a blanket of complete silence? Step out on-deck with a hot drink to warm your hands and keep your eyes peeled for breaching whales, or even patrolling polar bears. Chile, Cuba and Brazil cruises are just three highlights of sailings around South America. Energy, colour and endless fascination characterise these spectacular sailings, alongside natural beauty and limitless culture. Embark on bucket list excursions to Machu Picchu and Iguazu Falls, and snap pictures of howler monkeys in the Amazon rainforest as colourful macaws fly overhead. 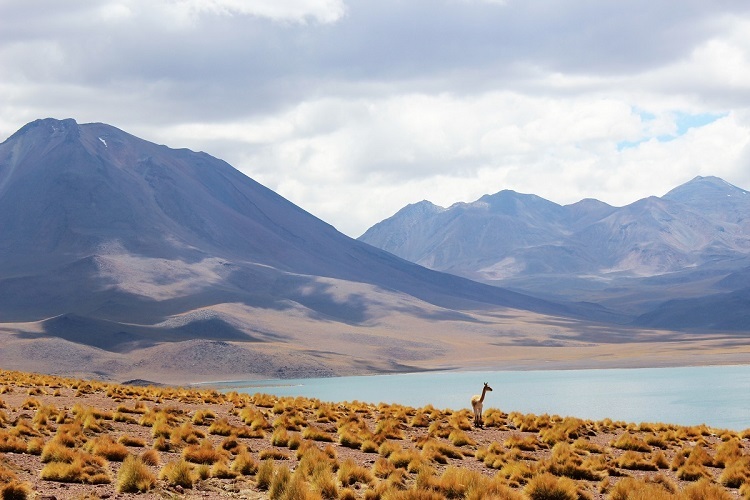 Combined with the abundant museums in South America’s cities and iconic landmarks in countries such as Uruguay and Peru, there is no shortage of sights to fill you with wonder. 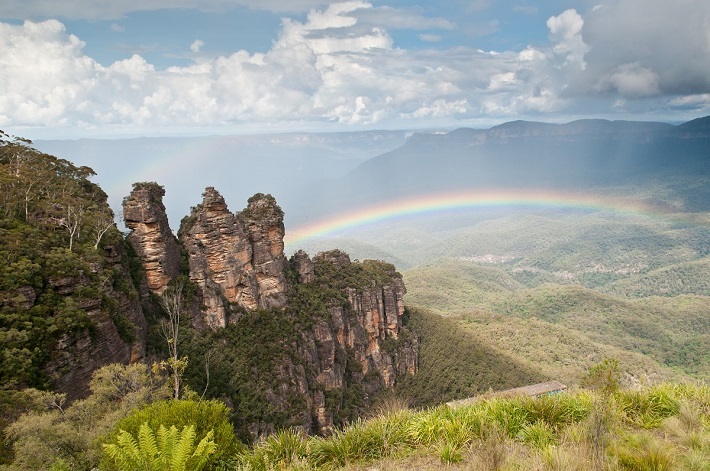 Australia’s rugged landscape might seem too vast to explore by ship, but Australia cruises are a fantastic way to explore this varied country. It is no surprise that so many people fall under Australia’s spell: bright blue seas, pristine beaches and fascinating wildlife abound at every turn. Head to Cairns and experience the Great Barrier Reef on a once-in-a-lifetime cruise excursion, and spend a day relaxing on Bondi Beach with a good book in hand. Or there is Melbourne, Australia’s cultural capital and home to countless museums and galleries. Add in such close proximity to New Zealand and the South Pacific islands, and you have a recipe for a cruise you will remember forever. The Far East isn’t just an amazing destination for river cruises; it is a magical place to see on a larger ship. Visiting Myanmar, Vietnam, Japan and more, cruise holidays here are packed with culture and are fantastic ways to see some of Earth’s most amazing animals. Visit ancient gardens and hallowed temples in China, watch traditional fishing in India or meet the local monkeys in Thailand. 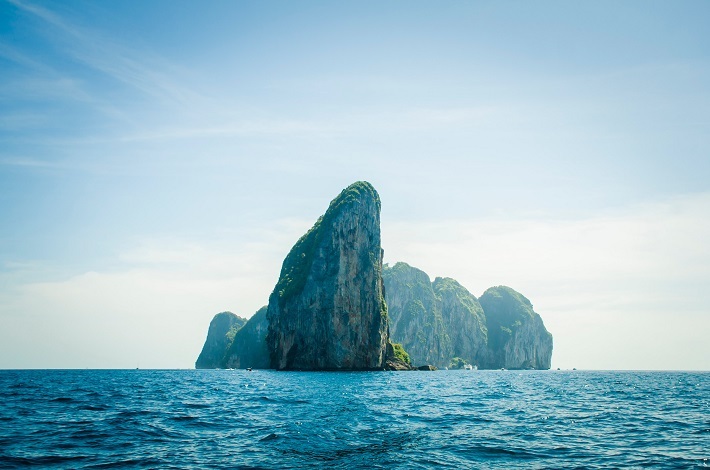 Paddy fields, mile-long beaches and rich jungles are ripe for exploration, and on your ship, you can witness them all – especially if you plump for a cruise and stay holiday or a bespoke package. The Middle East is still an up and coming cruise destination, but one that will captivate you as soon as you catch your first sight of land. 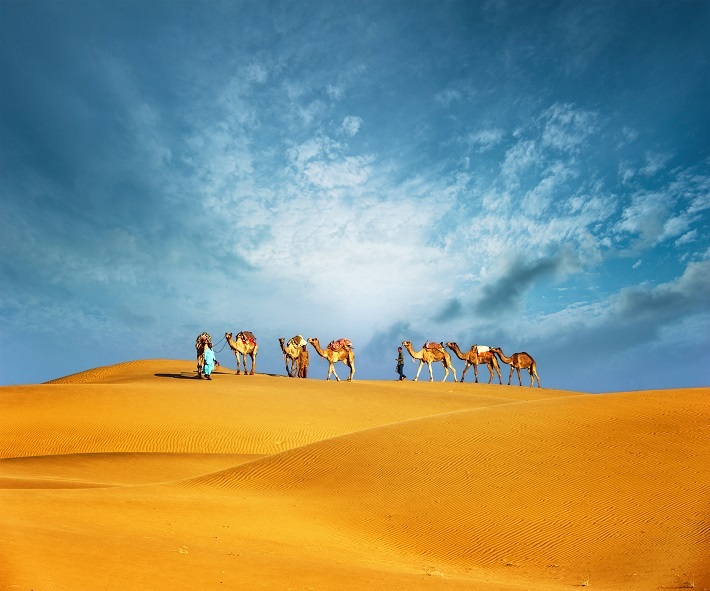 Middle East cruises explore some of the most fascinating cities and ports in the world, offering a wealth of heritage and history combined with natural beauty and contemporary attractions. Be captivated by the sprawling skyscrapers and incredible man-made islands of Dubai, buy one-of-a-kind jewellery and hand crafts in Oman’s souks or discover a wealth of religious history in Israel. The choice is yours! These unusual cruise destinations are more accessible than ever before, and with cruise deals available on itineraries to each, there has never been a better time to indulge your sense of adventure. 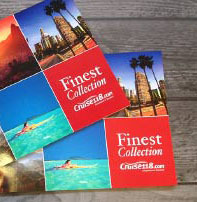 If you would like to find the unexpected cruise that is right for you, call our Cruise Concierge on 0808 1234 118. Which of these destinations are you dying to visit?